This is a one-woman show and will be presented in the Pate Room of the Headquarters Library on Maiden Lane. When the Civil War broke out men were needed in the front lines but they also needed ammunition so the country looked to new workers--women. Hear from one of the women who took to the arsenal’s work and away from her domestic life. Was the danger worth the freedom it gave her? 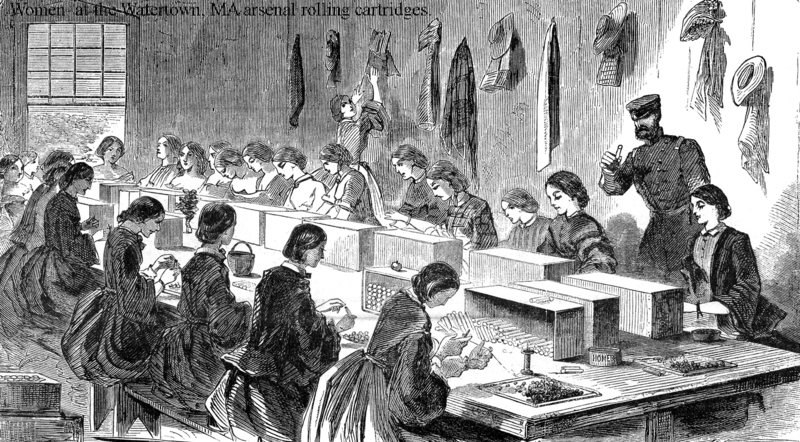 The presentation will include describing what women did in the arsenals, the jobs women performed in the Civil War, and comparisons between the freedoms and dangers arsenal workers had with the confines of domestic life.